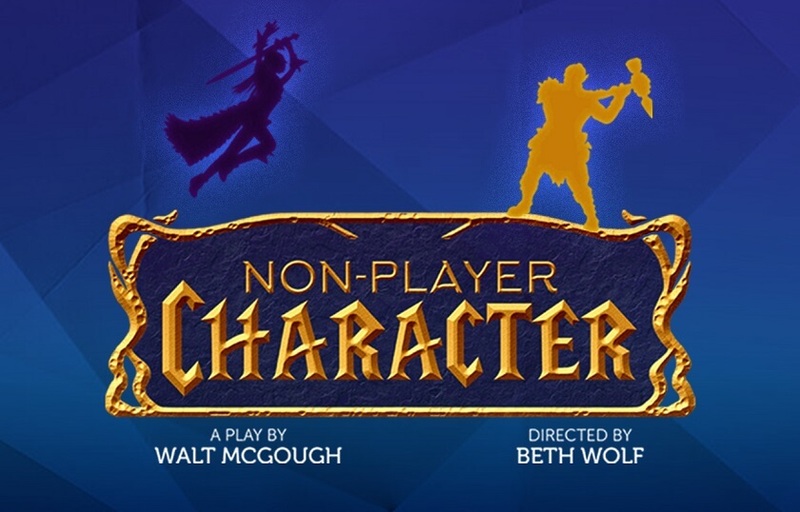 Comic and poignant, Non-Player Character is a timely, boldly theatrical exploration of the games we play and who’s winning. With themes of “Gamer Gate” aspiring video game designer Katja and her longtime friend Trent are an unstoppable team against animated monsters in the virtual worlds. But after a humiliating falling-out, Trent marshals an army of internet trolls to wage real-life war against his former friend. Recommended for ages 13+ due to strong language.